With A Yacht Charter Turkey! With us. 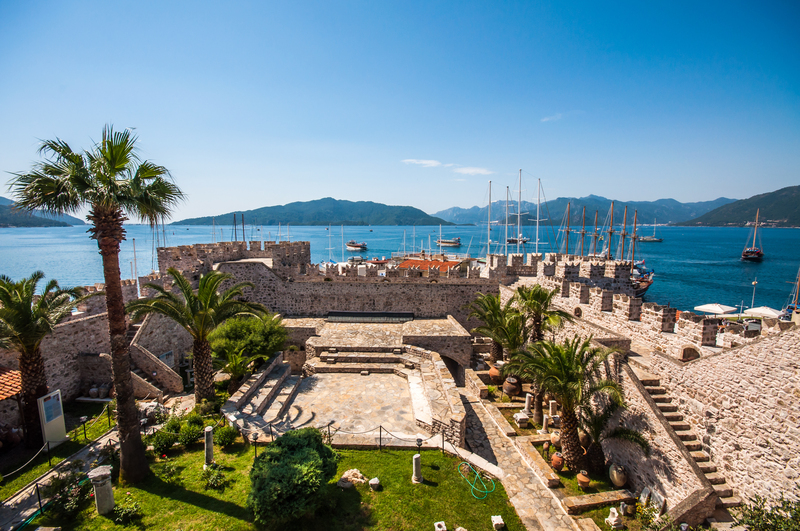 A port town on the SE coast of Bodrum Peninsula, famous for its Museum of Underwater Archeology and several cultural festivals throughout the year. It has an active tourist economy, Sardunya-Petunya being one of the best known - the sheltered anchorage contains yachts and locally-built gulets used by seafaring tourists. 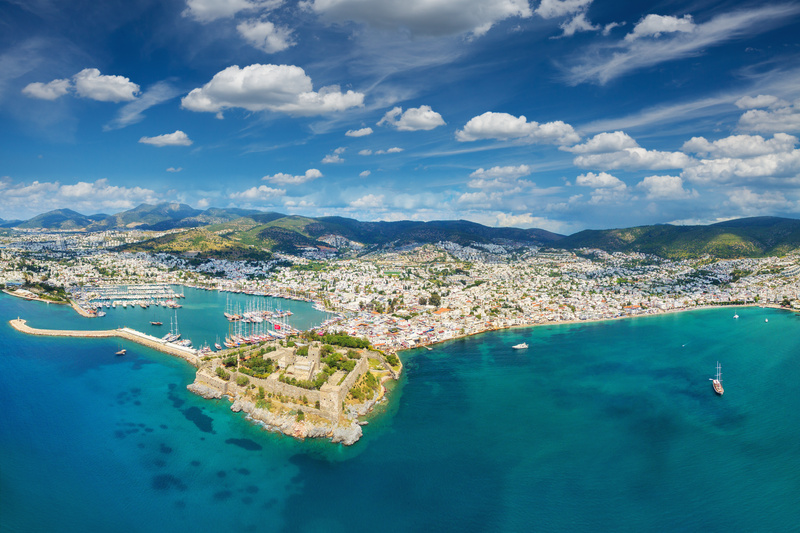 A port town and tourist resort on the Mediterranean coast, in SW Turkey. Its exceptional location between two intersecting sets of mountains by the sea makes it a popular yachting destination. It is also a centre for sailing and diving, with two major and several smaller marinas and is a popular wintering location for cruisers. One of Turkey's well-known tourist centres, known as the land of lights, where swimming is possible nine months of the year due to its favorable climate. During the season, it is the fourth largest seaport and its naturally protected harbour is a stopover for all yacht crews. Its everlasting and rare trees attract nature lovers from all over the world. Fast and comfortable, elegant sailboat, spacious cockpit area and interior built in mahagony make it a popular charter boat. 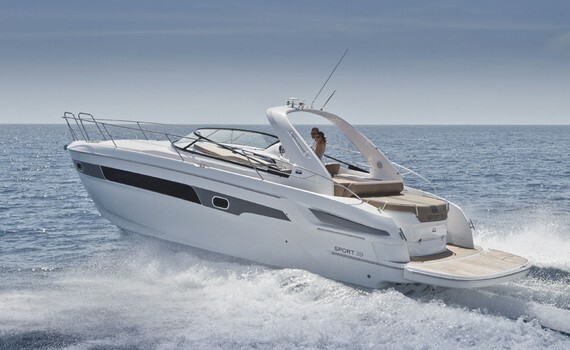 Well designed, pretty, user-friendly, modern and luxurious motorboat - a real success! Beautiful seas, rich cultural heritage and over seven thousand kilometers of coastline make Turkey one of the most sought-after sailing destinations in the world. So, you have decided to visit it, but have no idea which charter yacht to choose for your vacation? Here are some useful tips. First of all, you need to decide if you want a bareboat or skippered charter yacht. If you want to do the sailing yourself and have necessary qualifications to do that, choose the bareboat yacht charter. If you would rather sit back and let someone else do the navigating and sailing, then skippered charter is the solution for you. To explore the magnificent coastline on a Turkey charter, you can choose between sailing yachts, motor boats, catamarans and gulets, depending on the size and preferences of you and your party. In order to choose the yacht that best suits your needs and wishes, think about the number of cabins or berths needed. If you are going to charter a crewed yacht, take into consideration that there are also a hostess and a skipper on board. 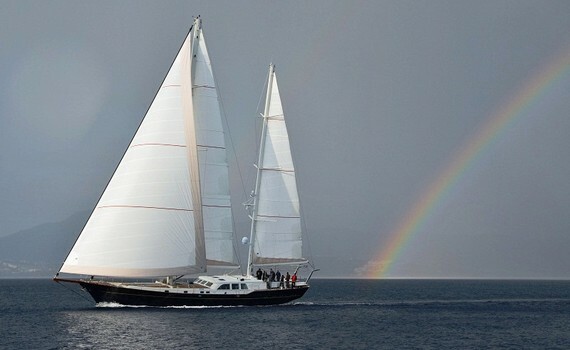 For parties larger than 12 persons, a gulet offers plenty of needed space. Note that Turkey is the best destination for a gulet cruise, since these boats actually originate from Turkish tradition and craftsmanship. 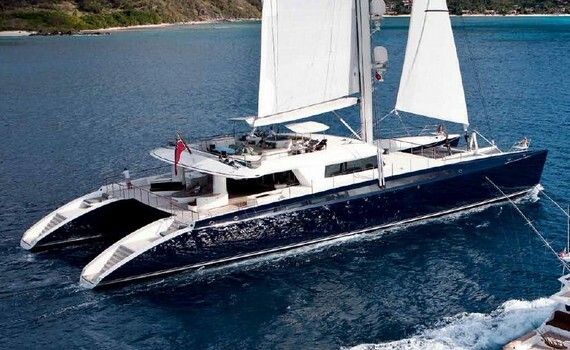 Another factor in choosing the most appropriate charter yacht in Turkey is the location you want to visit. You can explore more secluded harbors on a gulet and the smallest anchorages can be visited by smaller yachts or motor boats. 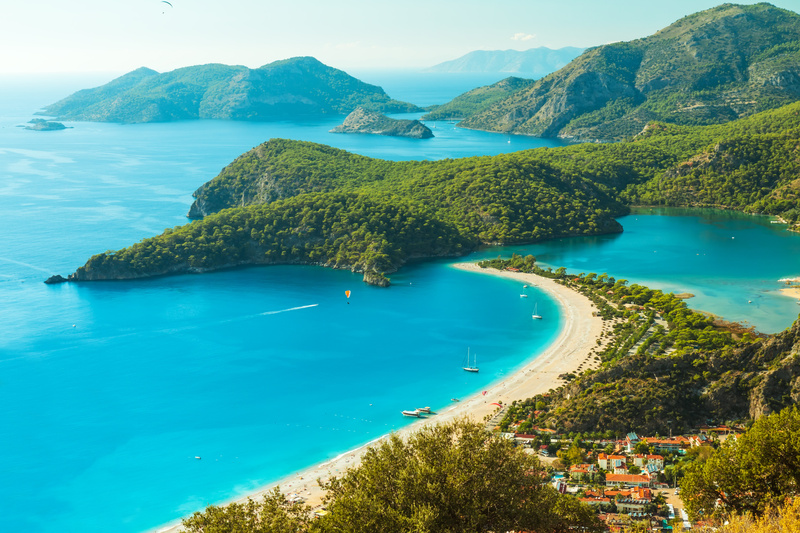 The latter are also perfect for visiting secluded bays and beaches along the indented Turkish coast. And last, but not least, you need to choose a reliable yacht charter company to provide you with a charter yacht that will make your sailing holiday to Turkey into an unforgettable experience. 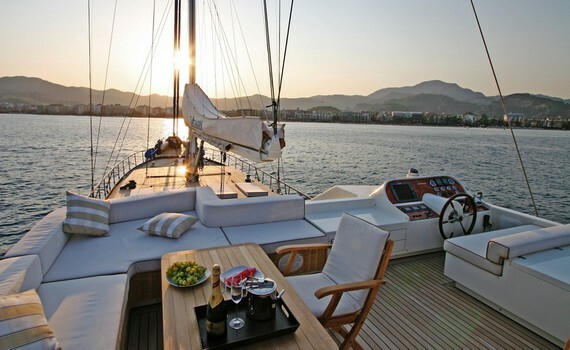 Choose from our offer on top-quality charter yachts and set off on a marvelous journey in the deep blue seas of Turkey! For more information on specific locations in Turkey, visit our pages dedicated to the beautiful Marmaris or the ancient Bodrum and find out how to charter your yacht there. A Yacht Charter Bodrum offers details on chartering a gulet, sailing yacht or catamaran in this wonderful town and its surroundings and A Yacht Charter Marmaris gives you insight into what you can expect when chartering a yacht in the Marmaris area. 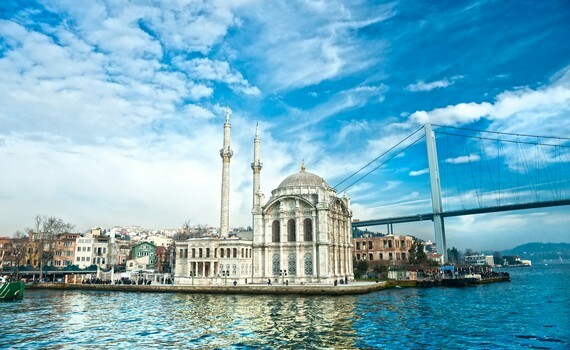 Turkey has a lot to offer for the best sailing vacation!